along Havana's famous beach side Malecon. 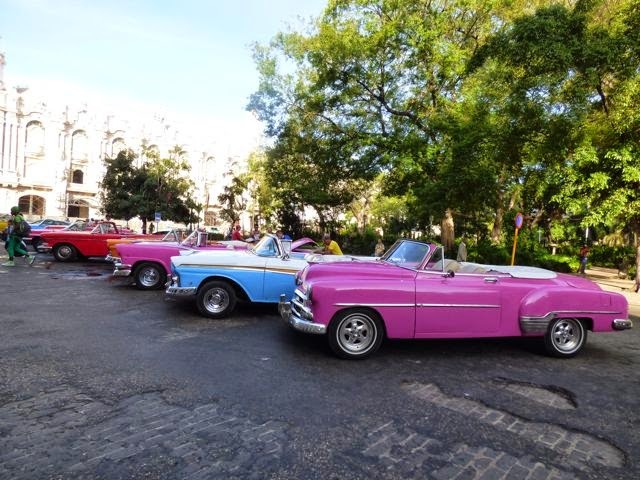 Havana's American 50s and 60s classic cars are as iconic Hemingway, rum and cigars. They are undeniably awesome. in Cuba, most in mint condition. Who can help but become enchanted by these curvaceous cars' majesty and appreciate the irony of the loving care they get in a communist country where our very presence is illegal? Hearkening back to a bygone era, today 50-60+ years later, the mere fact they're still running is a marvel of Cuban ingenuity. There's also an odd mix of cars from countries not averse to trade, often clunky Eastern European models, plus some Beetles, and a smattering of luxury cars like BMW's we're more familiar with. Diesels, and gas guzzlers practically belch their way down stunning World Heritage architecture lined avenues. Havana exudes an oddly gritty beauty, akin to Venice's stinking canals, exquisitely proud in their very decay. Wrong bus from Santa Fe to Havana Viejo. got uncrowded enough to take this photo. 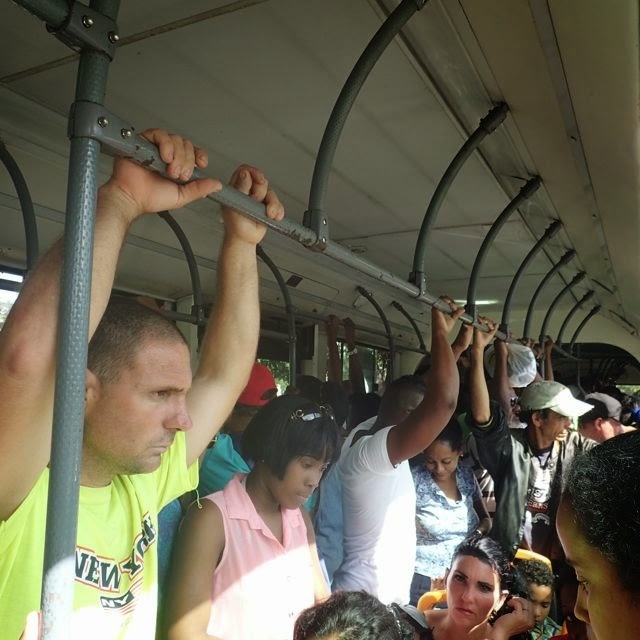 P4 into Havana Viejo is a popular bus! Mass transit, including accordion buses are an integral part of getting around cheaply in Havana. Our hour and a quarter bus ride was less than $2 each, though every seat was filled and the aisles were 4 passengers deep the length of the bus. 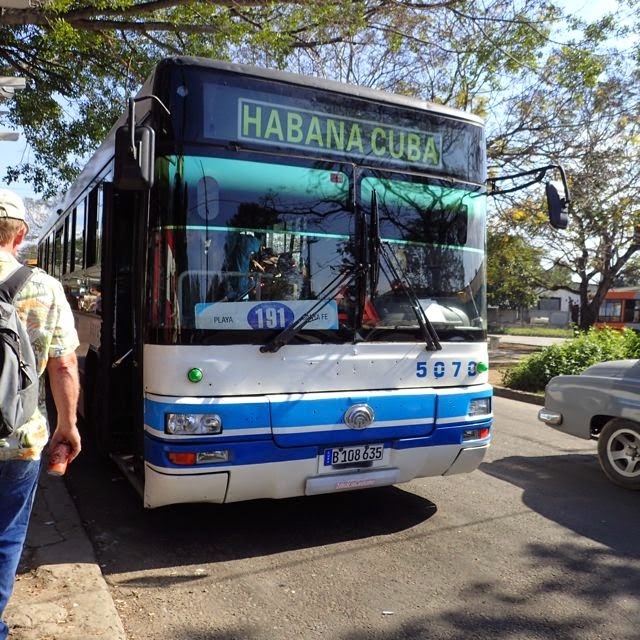 Click here for more about our (mis)adventures taking the bus to Havana. A classic car taxi ride would've been quicker, though the price was about $20-30 one way. 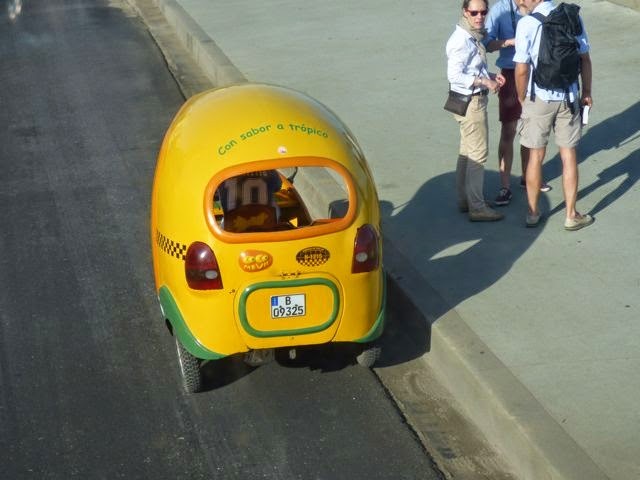 More intriguing are Havana's veritable kaleidoscope of transportation options.... pedicabs (click here to read about our New Year's eve pedicab experience), moto taxis, and horse drawn carriages. I regret not capturing more pedicab photos -- they were as individual as their owners, protecting their passengers with canopies upheld with re bar, festooned with lights, captions and various and s. As well, we saw families tooling along in motorcycles with a sidecar, and three and four astride bicycles. P4, the bus that runs from Mariel Hemingway terminates at Havana's train station. between a motorcycle and a car. for the P4 bus to Havana's old town district. Our single biggest Cuban transportation take-away? If your time is short, unless (until?) 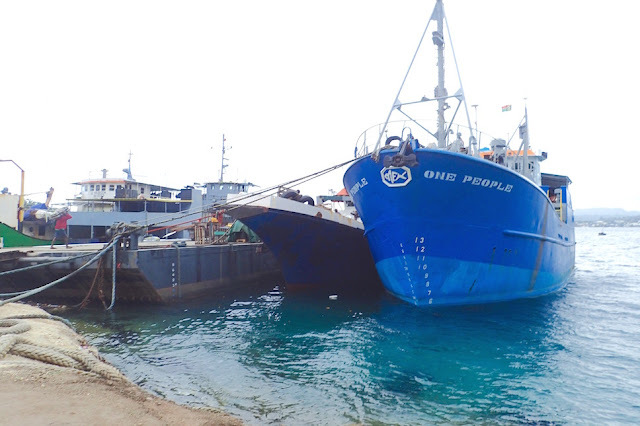 Cuba-US policies change radically, sadly, the worst way to get around Cuba is by sailboat. Cruisers are primarily restricted to a few and not always that conveniently located marinas, not allowed to anchor, except in a few places. 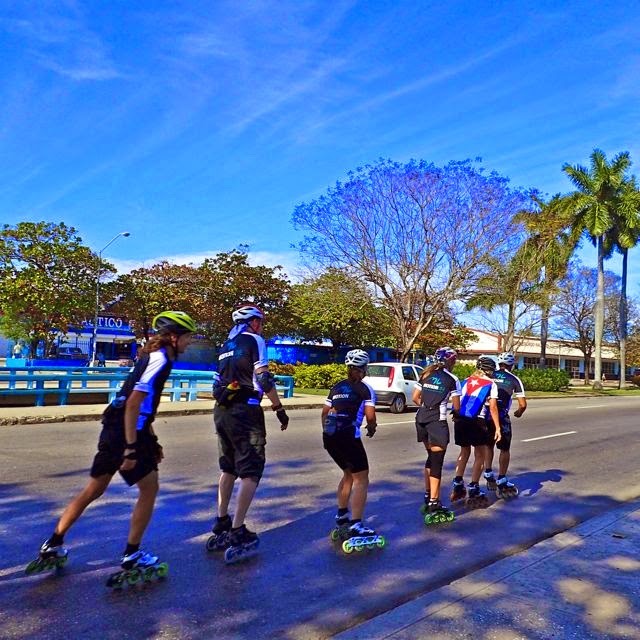 However, our time was too short to explore Cuba's Western tip or enjoy the natural wonders of Cuba's Southern coast. My opinion might be quite different. I can only hope to find out firsthand in the not too distant future. 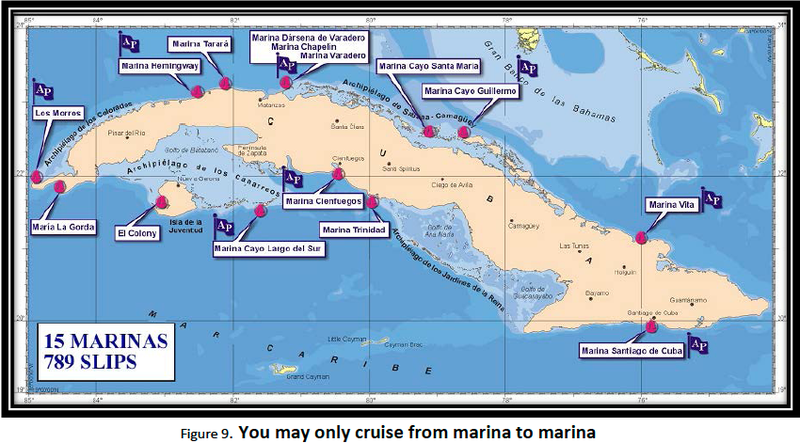 If you're intrigued with cruising Cuba, track down a copy of Amaia Agirre and Frank Virgintino's free "A Cruising Guide to Cuba." 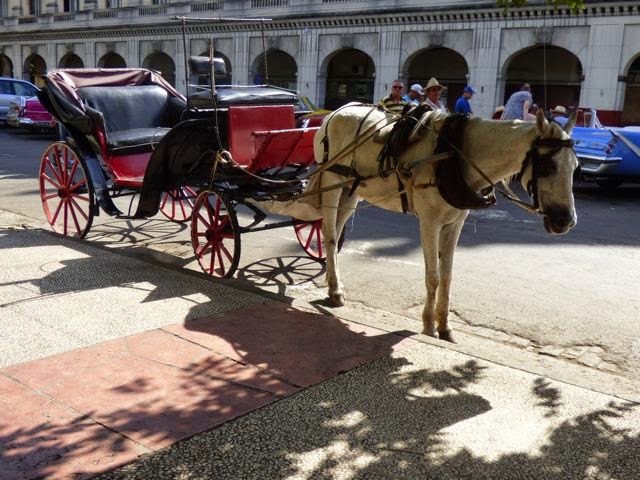 "A Cruising Guide to Cuba." 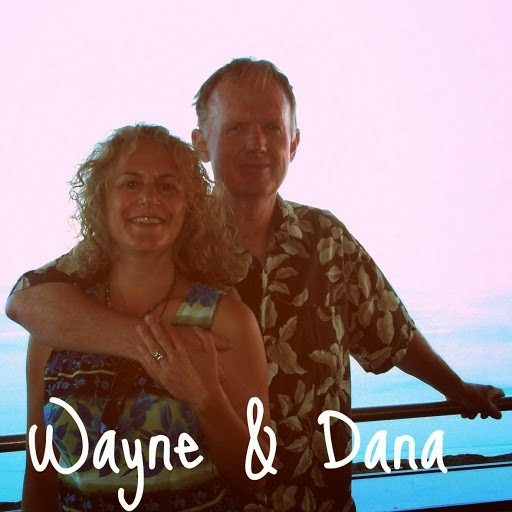 This blog post is a retrospective from when we stopped in Cuba. 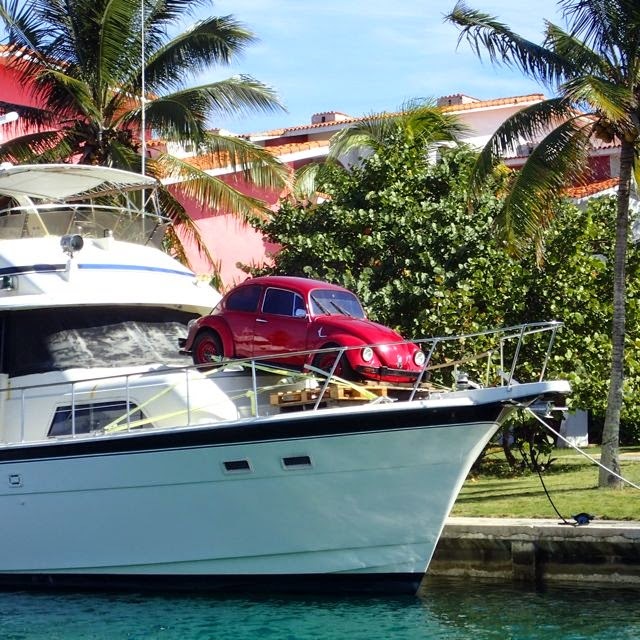 At the time, our boat was docked at Mariel Hemingway Marina, (N23.05.231 W82.29.972). We're now in Panama's historic backwater, Portobelo PANAMA (N09.21.872 W79.53.611), near Colon, Atlantic/Caribbean side entrance to the Panama canal. We're on track for our canal transit, beginning February 13th, 2015.